Read 5 times. Last read February 10, 2019 to February 13, 2019. Re-read #? Who knows how many times :) It's turned into an annual tradition, though. 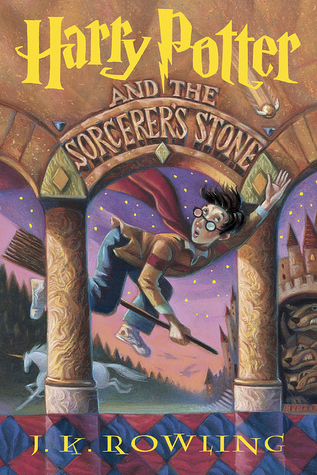 Sign into Goodreads to see if any of your friends have read Harry Potter and the Sorcerer's Stone.